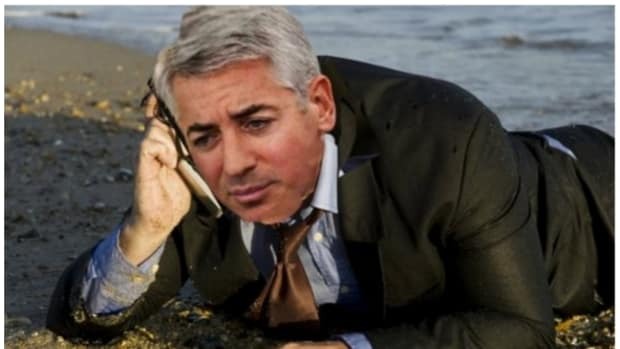 If you missed out on the opportunity to lose 90% on Bill Ackman&apos;s last can&apos;t-miss single-stock fund, you&apos;ve got nine days to ensure you aren&apos;t kicking yourself this time. 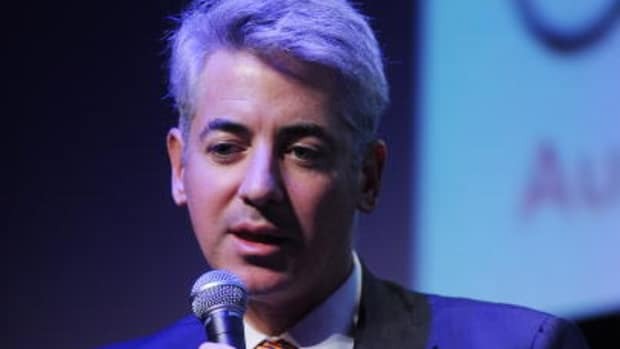 William Ackman’s Pershing Square Capital Management LP is raising money in the next 10 days for a special purpose vehicle to buy the stock of a large U.S. company, according to a letter sent to investors. 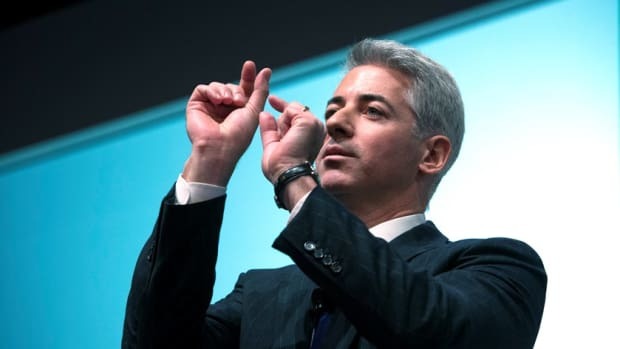 The target is a large-capitalization, investment-grade U.S. corporation that principally operates in one business, Ackman wrote in the letter, without naming the company. The stock trades at a lower multiple than its closest competitor. 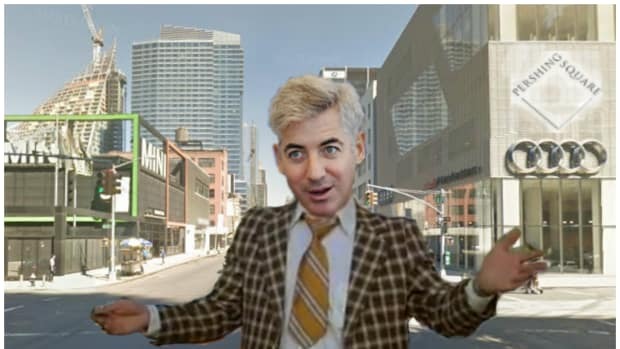 “The business is simple, predictable, and free-cash-flow-generative, and enjoys high barriers to entry, high customer switching costs and substantial pricing power,” Ackman wrote…. The activist fund will be capped at $1 billion and will invest alongside the New York-based firm’s main hedge funds, which plan to invest about 15 percent of their capital in the same stock. Pershing Square manages about $12 billion, meaning the total investment could approach $3 billion. The firm, which already has a position in the stock, plans to buy more than 5 percent of the company and will talk to the board and management to bring about change…. 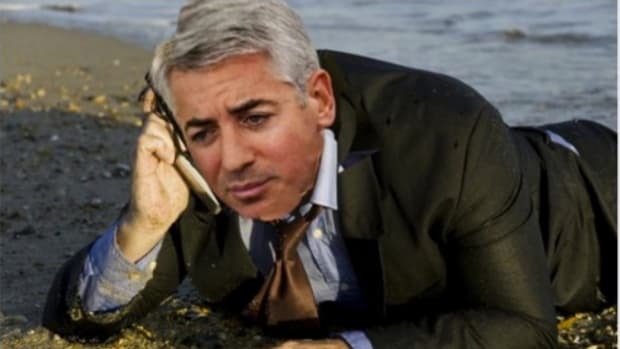 Pershing Square is making some changes to this single-stock fund, its fifth. The loss on the Target fund was magnified because he used options to leverage his bet. This time, he won’t use a material amount of borrowed money or options to make the wager, he wrote. John Hempton is getting love in neither the Pershing Square offices nor Australia.